Hey everyone – thanks for stopping by and joining us as we mix and match things up. 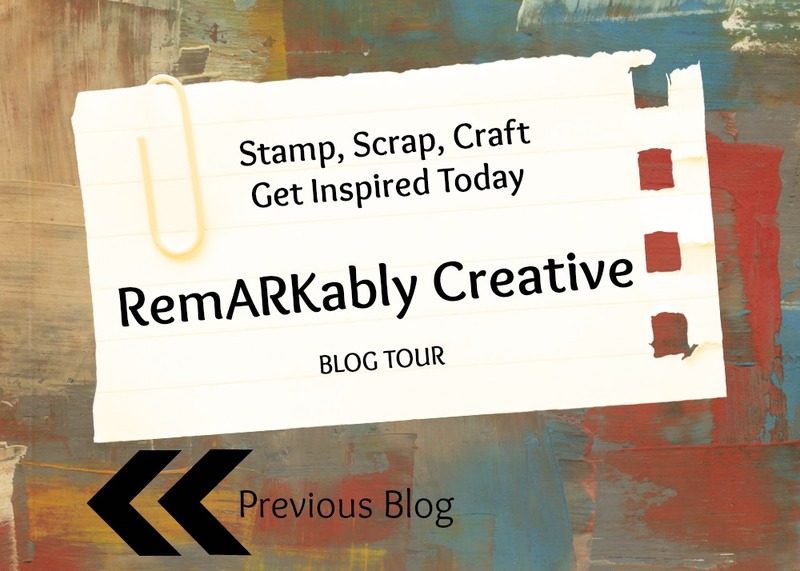 Our blog tour today focuses on mixing and matching products from the Annual Catalog, Spring Catalog and or Sale-a-bration. For my first project I mixed and matched from all 3 of our current publications. The flower is from the THIS IS YOU stamp set – it’s embossed in copper on vellum and colored on the reverse side with stampin’ blends the flower is accented by the Basket Weave dynamic embossing folder that will debut February 16th as a part of the Blossiming Basket bundle – a free Level 2 Sale-a-bration gift with purchase. 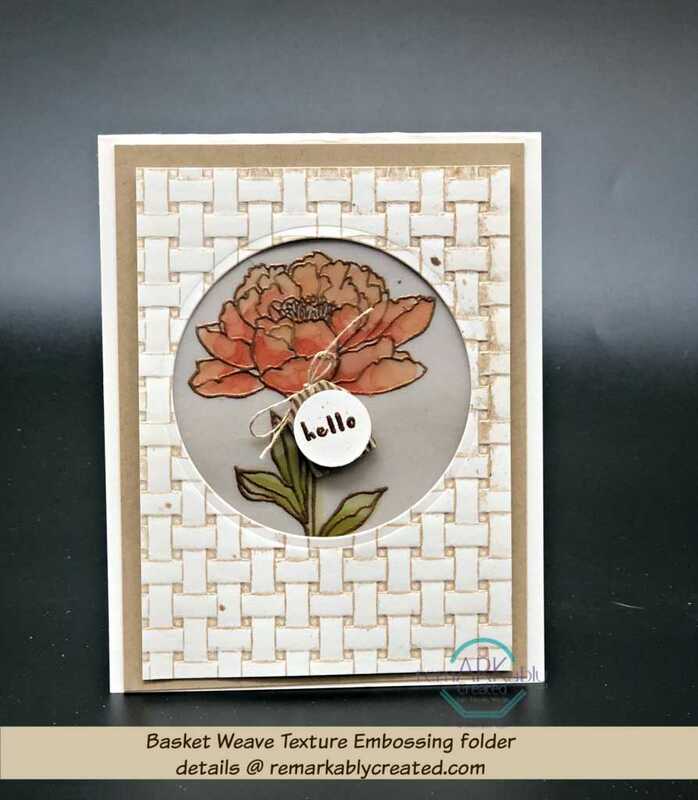 This project pairs the beautiful Floral Statements stamp with the basket weave folder. Versamark was applied to the folder before placing the cardstock in it and runniing it through the big shot. (VIdeo tomorrow). 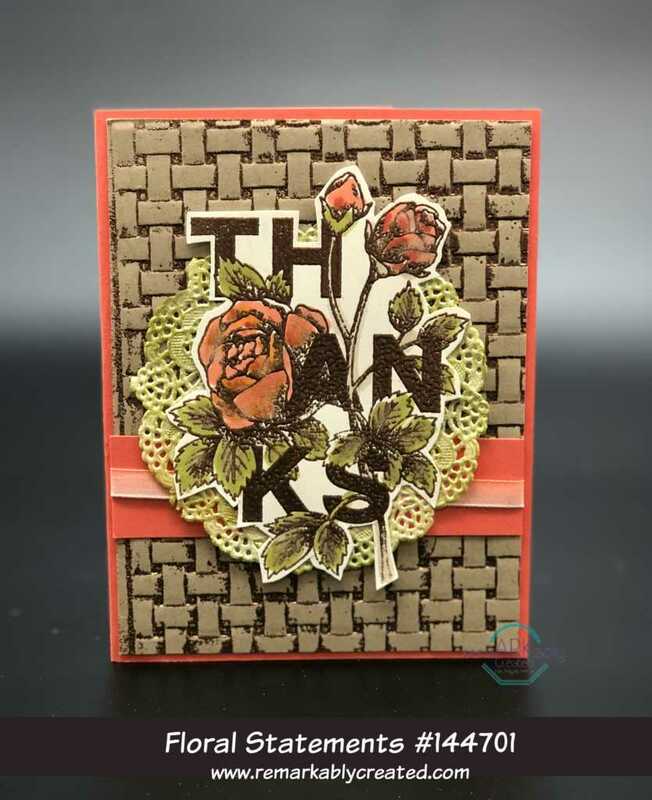 Florals were colored with similiar Stampin’ Blends. The doily was simply altered by sponging old olive over it. 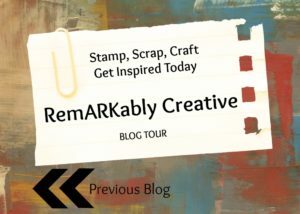 Now head on over to see what other creative demonstrators in our blog hop have mixed and matched together to inspire you. I like the ink on the embossing folder. Great way to give definition to the weave. Love the copper embossing on the basket weave folder. Beautiful, I love that embossing folder! 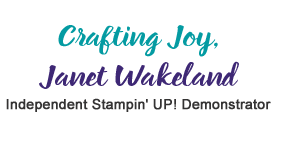 Beautiful projects, Janet! Love all the textures on them. Fantastic idea for using the basketweave embossing folder! !